Hate is never a language of religion. The Archbishop of the Catholic Church of Fiji Peter Loy Chong shared these sentiments while attending a Vigil organized by Interfaith Fiji to remember lives lost at the Christchurch shooting in New Zealand. Archbishop Chong says to have the vigil being held at the Toorak Masjid speaks volume of how religious bodies in the country came together and support the Muslim community in Fiji. 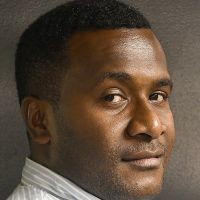 Archbishop Chong says there is no room for ethnic hatred in Fiji as everyone should work towards the course of humanity. 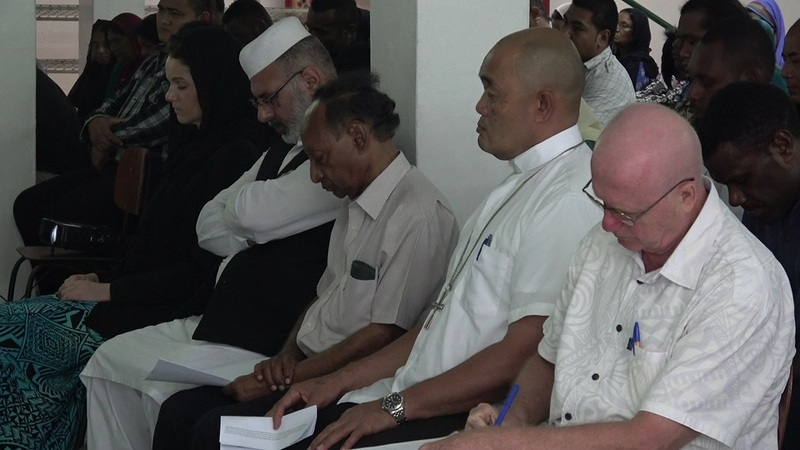 Meanwhile, various religious bodies and members of the diplomatic corps attended the Vigil in Suva last night.